Prior to a Master of Science in Animals and Public Policy (MAPP) class field trip, I was unfamiliar with Mystic Aquarium and had no experience working with marine mammals. During the trip I became incredibly captivated with the animals and the conservation and research efforts being made at the aquarium, inspiring me to apply for an externship position. I know the confidence and broad range of knowledge I accumulated throughout the MAPP program certainly contributed to my acceptance. 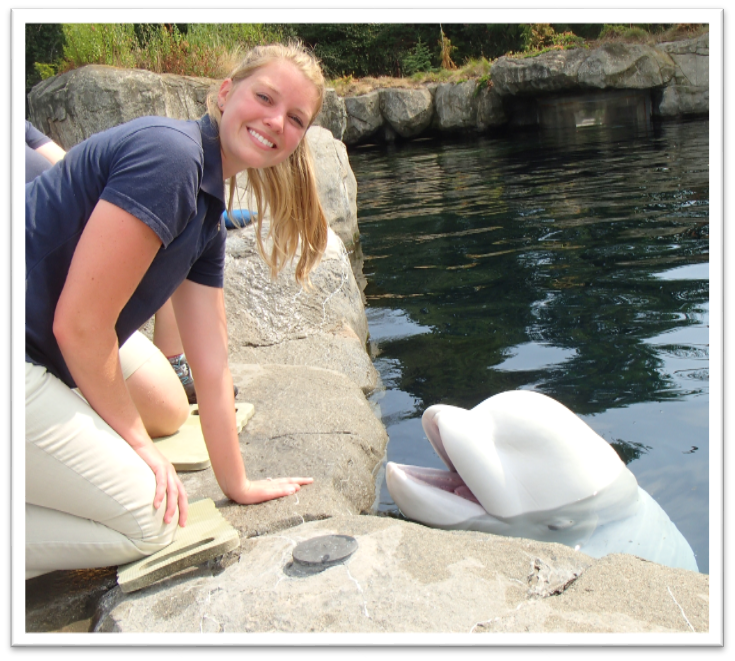 During my externship, I had the opportunity to work with beluga whales, harbor seals, and northern fur seals at Mystic Aquarium. In addition to diet preparation and exhibit maintenance, I spent much of my day observing and assisting with husbandry and routine veterinary procedures. My project focused on mixed-species exhibits as a fundamental concept in modern zoo and aquarium management, exploring the benefits and possible challenges associated with this increasingly popular practice. I learned so much about the physiology and behavior of these animals, the nuances of animal training, and the dedication it requires to work with marine mammals. Over the past year, I greatly improved my communication skills and my desire to educate and inform others. 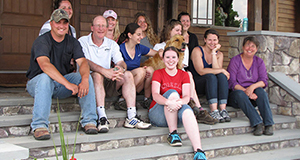 Throughout the course of the MAPP program I became familiar with a variety of animal-centric policies established by the U.S. Department of Agriculture (USDA), National Oceanic and Atmospheric Administration (NOAA), U.S. Fish and Wildlife Service, and the Association of Zoos & Aquariums (AZA), which will assist me greatly as I pursue a career working with wildlife. Not only did the MAPP program provide me with comprehension of these policies, but I also learned how to use this information to advocate in an accessible and effective way. 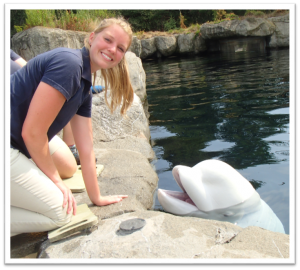 I was able to actively apply this expertise during my externship through public outreach and even had the opportunity to participate in Mystic Aquarium’s Women in Science Day, which seeks to inspire young women to pursue careers in the scientific field. 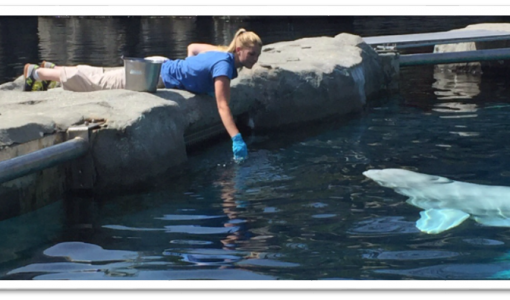 My combined experiences from the MAPP program and my externship at Mystic Aquarium have provided me with the skills necessary to comfortably address the public about important topics regarding wild animals, husbandry, conservation, and policy.